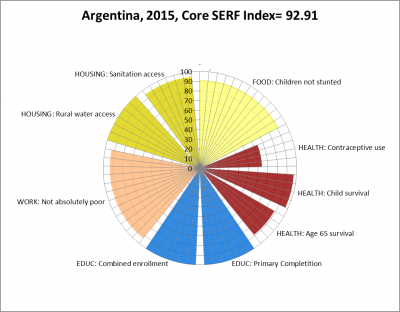 The 2017 SERF Index Update covers the years 2005 through 2015. This major update incorporates the construction of updated Achievement Possibility Frontiers using 2011 PPP$ GDP per capita data. Learn more about this update here.